Here´s a card I made for a sketch challenge on SCS. Used the beautiful flower from Penny Black! Here´s a card with one of the beautiful flower stamps from Penny Black! 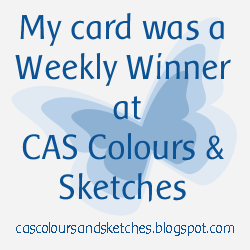 There´s a sketch on CAS Colours & Sketches blog this week! 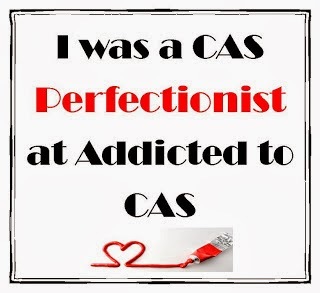 Here´s my card for the sketch on CAS(E) this Sketch´s blog. Used two dies from Penny Black. Made a card with the Thistle stamp from Serendipity Stamps for a sketch challenge this morning! Colored with watercolors. When I travelled in Scotland I falled in love with the thistles, so beautiful! Here´s a card with a part of the beautiful thistle stamp from Serendipity stamps! First I thought of lying a bit for this challenge.......use some fresh flowers but this is what I see "outside my window"..;) This weeks challenge on Less is More´s blog ..
Made this for challenge on SCS today! Love this stamp from Penny Black! That´s the challenge on CASology´s blog this week! 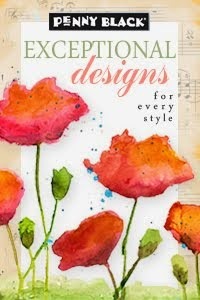 a $20 Gift Certificate to use at www.serendipitystamps.com if you leave a comment there! Used watercolor for the background and Acrylic paint for the petals. Here´s a card for a color challenge on SCS! I love these Tulip dies from Penny Black! Two cards with this lovely stamp set from Serendipity Stamps! A card for an egg Inspiration challenge at SCS today! 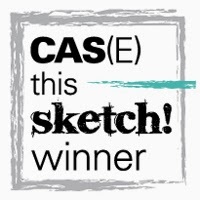 Here´s my card for CAS(E) this Sketch #163! I used watercolors and dies from Penny Black! 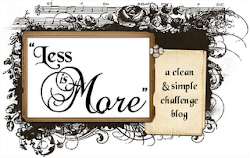 The challenge on Less is More´s blog this week is to create a One-Layer card with a sentiment in focus! I´ve used one of my favorite sentiments from Serendipity Stamps and just added a simple brush with some color! 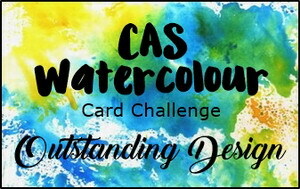 Here´s my card for the sketch challenge on CAS Colours & Sketches blog! Dragonfly Journeys blog "Pearls of wisdom"
Here´s my card for the challenge on CAS(E) this Sketch´s blog this week! Here´s my card with a stamp from A.Renke and the sentiment from Penny Black! 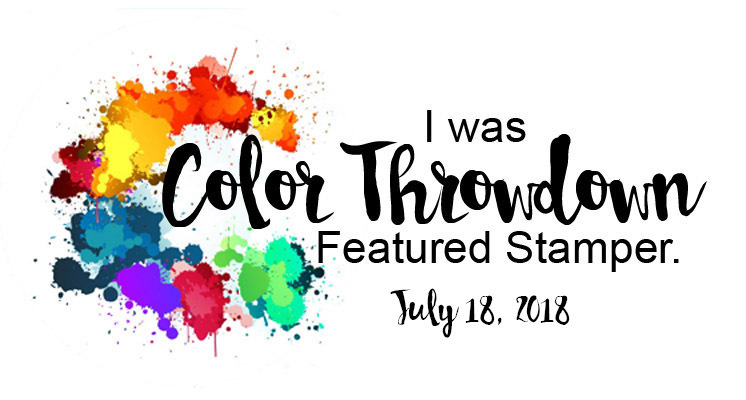 I did this for a challenge on CAS Colours & Sketches blog this week! Used the beautiful landscape stamp from Serendipity Stamps, love it! My card for the color challenge on Colour Q´s blog. My card for the Simon Says Stamp Wednesday Challenge this week! 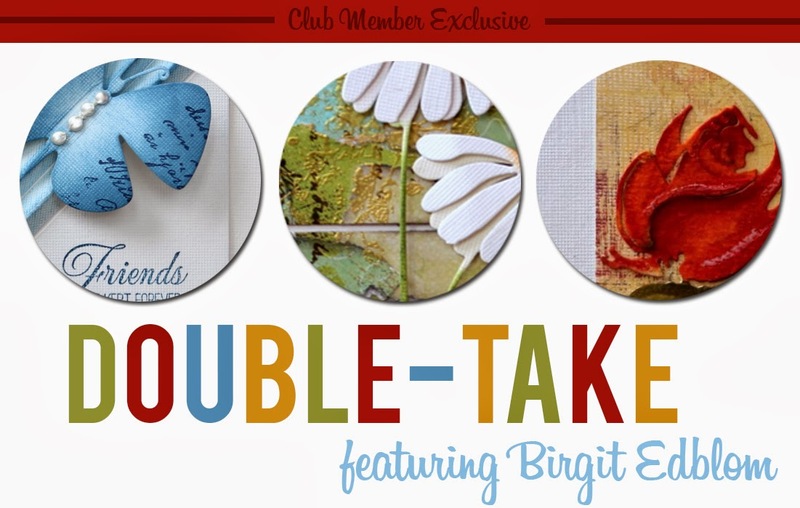 The challenge is to add texture to your card! I added added Modelling Paste trough a stencil to the background and placed the color tubes on 3D foam. 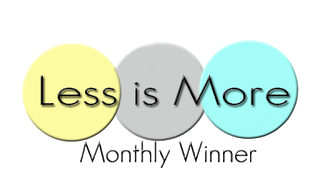 The code word on CASology´s blog this week is SPIN! I directly thought of this beautiful stamp from Vilda Stamps, an old spinning wheel! Love it!I also added a basket with some yarn! I think tulips are so beautiful...always want bouquet with tulips on my table this part of the year!